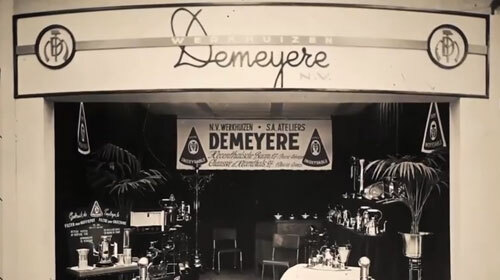 The Demeyere 4-cup Stainless Steel Egg Poacher/Skillet is not only ideal for poached eggs but also for preparing delicious egg recipes, steamed appetizers and small cakes. 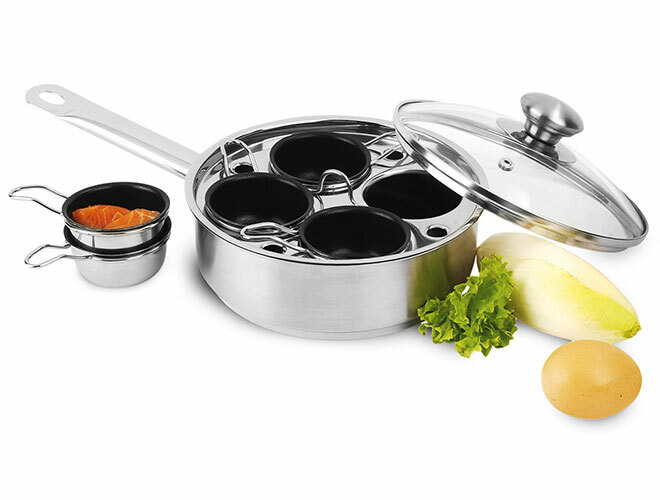 The nonstick egg cups are removable and doubles as a saute pan or skillet. 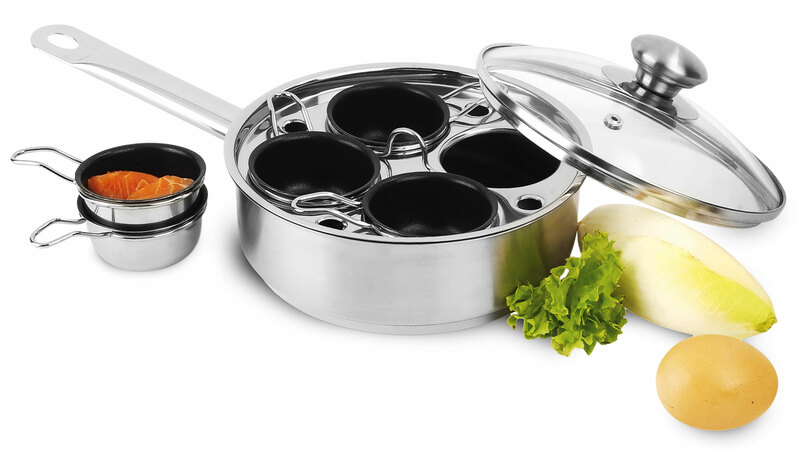 This gourmet pan has a thick 3-layered base, for fast & even heat distribution and stainless steel welded handles. Suitable for all cooktops including induction and oven safe. Easy to clean, dishwasher safe. 2-year warranty.